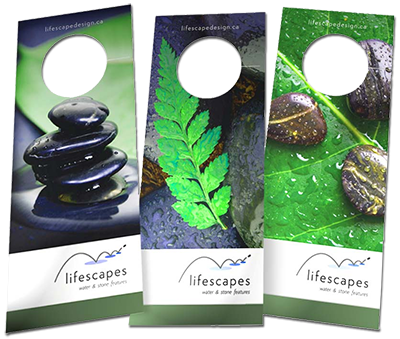 Door hangers are printed materials with a die cut hole that you can place on a door knob. 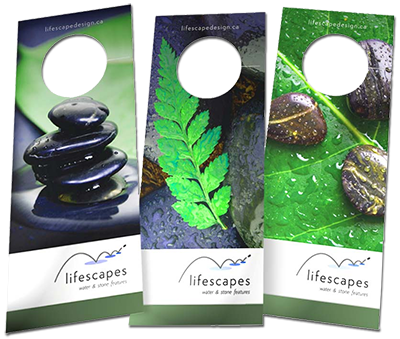 All of our door hangers are high quality gloss or uncoated paper. Need door hanger delivery as well? We can do it! Send us a quote with what you need done and we'll take care of the rest.